ddo cocktail hour « DDOcast – A DDO Podcast! DDO Cocktail Hour’s Lessah joins Patrick for some tips for Stayin’ Alive and some other shenanigans! Episode 239 is ready! Here’s a LINK to the episode – just left-click to play, right-click and ‘save as’ to download as an mp3. 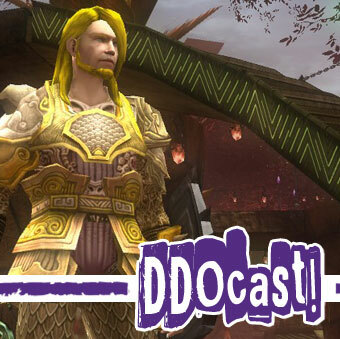 You can find DDOcast on iTunes, the Zune Marketplace and Cyberears.com. 0:51:32 Lich Line Caller: Deadnettle Puzzler LIVE with the Ustream Chat Room! 1:09:36 What’s Up in DDO With You? LINK for Mabar Fest back Halloween Weekend! LINK for BUG: 3 Weeks, 5 days, 23 hours before you can reset enhancements?! 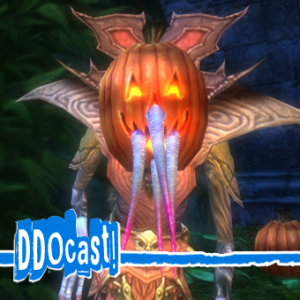 LINK for DDO Store Sales Now Thru Oct 27th!